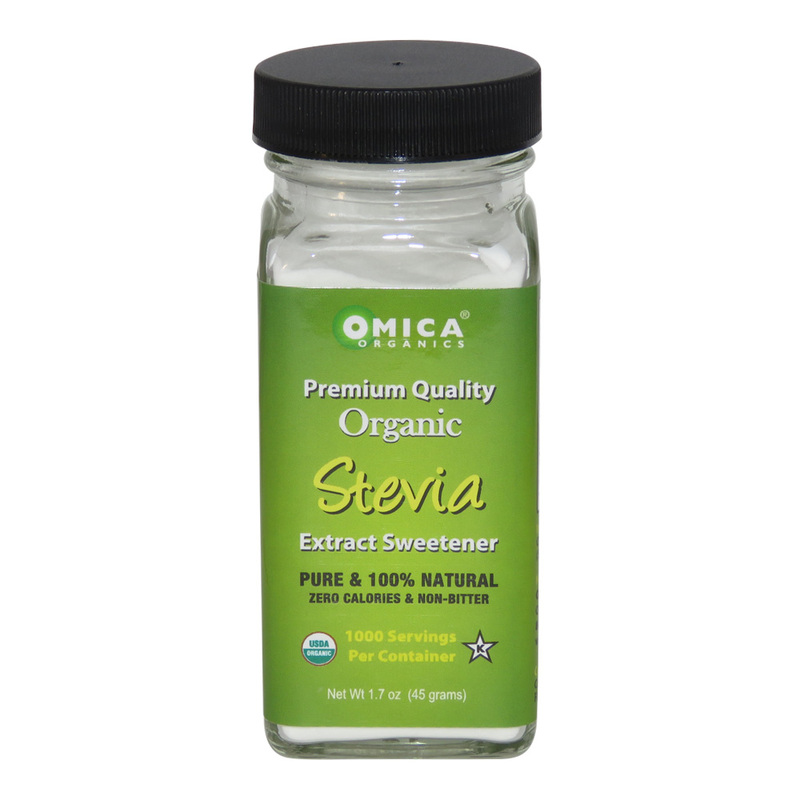 Our gentle method of Stevia extraction, TruExtract™, delivers a sweetener that is rich in Rebaudioside-A and low in Rebaudioside-C, thus eliminating bitterness. Generally speaking, the higher the levels of Rebaudioside-A and the lower the levels of Rebaudioside-C, the better tasting the Stevia. Our patented way of preserving this extract in powdered form also sets us apart. 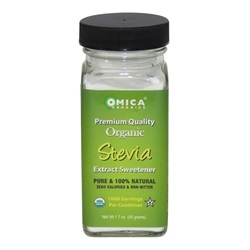 Omica Organics" proprietary stevia is cultivated from an extensive network of family-owned stevia farms. Self-sustaining farming methods help preserve the naturally-beneficial phytochemicals of the stevia leaf. The leaves are picked by hand at the peak time of the growing season, then dried naturally using sunlight and fresh air.